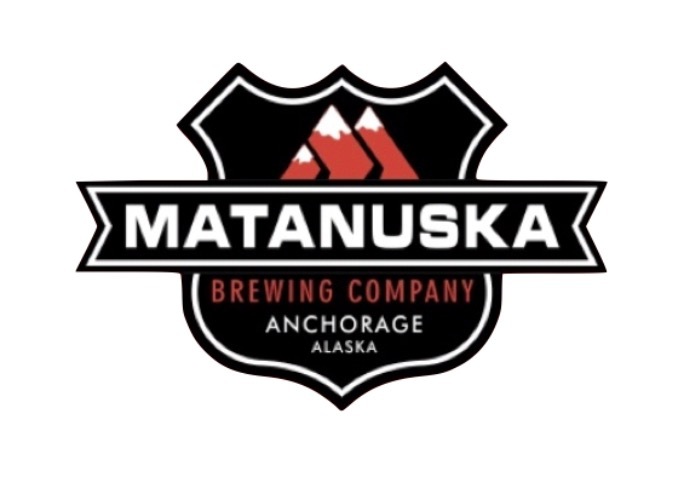 At the Anchorage Brewpub we offer full lunch and dinner service, full bar service, live music, live king crab tank, outside dinning, sports and more. Located in Midtown, ample free parking. Come over have a beer with us.